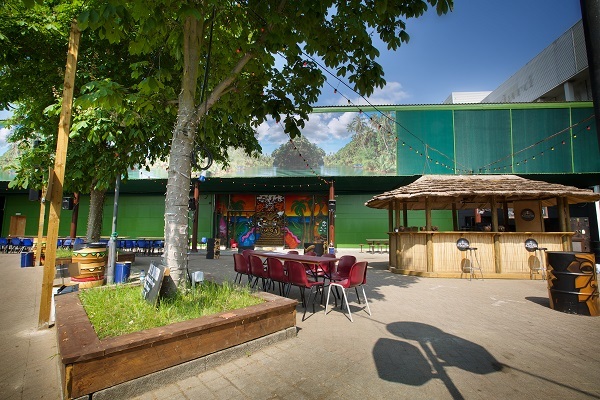 Hawker House is a huge indoor food and drink warehouse and event space open all year and perfect for summer parties & functions. 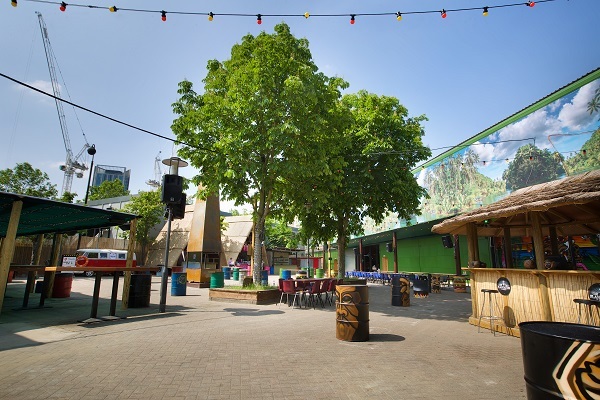 In the summer months we have ‘The Land of Bamboo’, a further 1000 capacity outdoor space taking the venue up to 3,000. The Other Room is a 600 capacity space Sprawling lounge with food trucks, counter-top dining, whisky, wine and mezzanine cocktail bars. The Big Room, 800 capacity and a vast and versatile space; perfect for large scale summer events, awards and product launches. 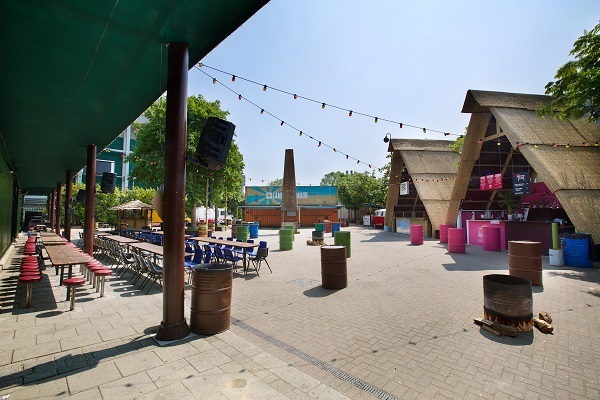 Other spaces include Milk and Honey, a table service speakeasy-style cocktail bar makes the perfect further breakout space option for daytime events and conferences; The Deck, a 120 capacity Lounge bar with balcony overlooking the Big Room, a couple more smaller spaces and The Land of Bamboo: 1,000 capacity Outside summer vibes, sand pits, trampolines, tiki huts and a giant towering fire pit.